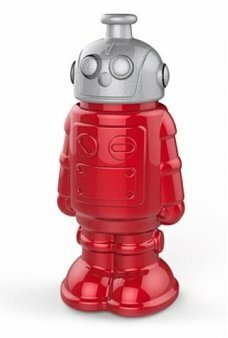 Refresh with BOT-L, the retro robot water bottle! Hydration is his mission and reuse is his message! Take o..